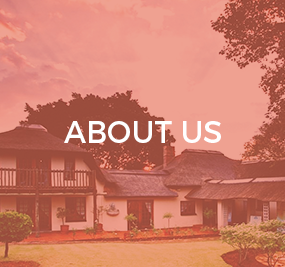 Situated in Pretoria Centurion Annique Salon & Day Spa offers many exciting facilities. 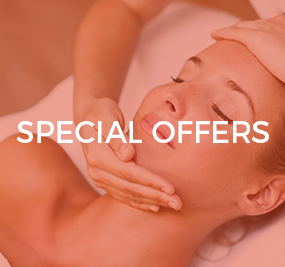 We have monthly special offers on beauty / spa treatments. 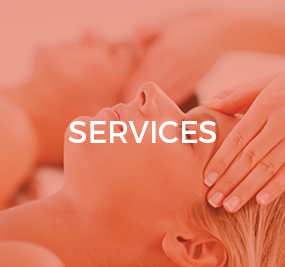 Annique Salon & Day Spa offers a range of wonderful beauty and spa treatments and/or services to spoil yourself. 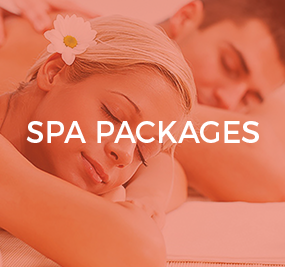 Make a day out of some of our wonderful Spa Packages offerings! 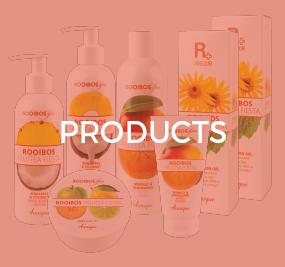 Annique Day Spa & Beauty Salon has the entire Annique Product range on offer. 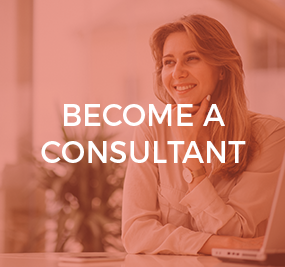 Learn more on becoming an Annique consultant. Earn money whilst having fun! 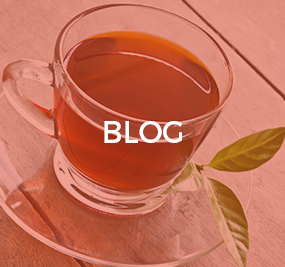 Get the latest news on Annique Day Spa & Salon, everything from special offers to competitions. 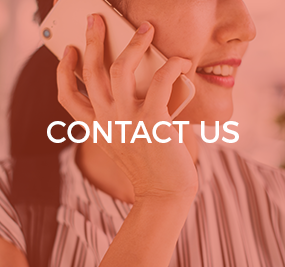 Come and visit us at Annique Salon & Day Spa, give us a ring or drop us an e-mail.